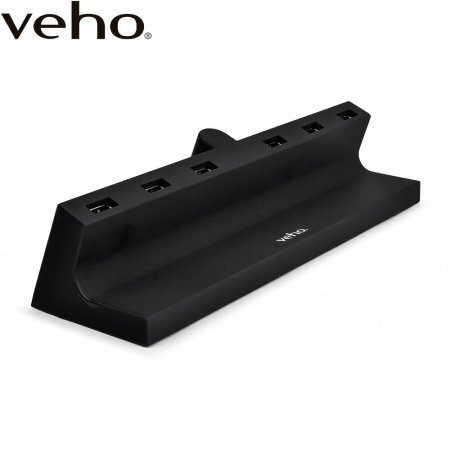 Charge up to 6 devices including smartphones, tablets etc with the Veho TA-6 USB charging hub. 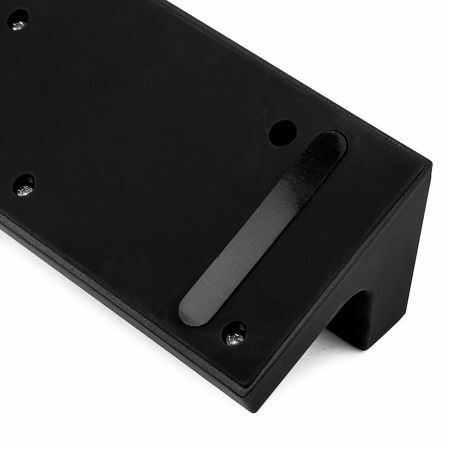 Ideal for use at home or at work, the TA-6 keeps your desk tidy and charges your devices quickly. 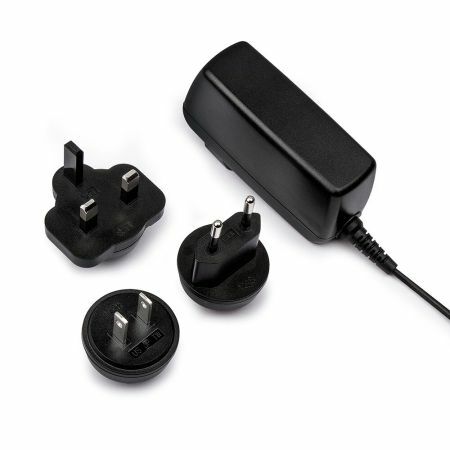 Featuring UK, US and EU mains adapters for worldwide use. 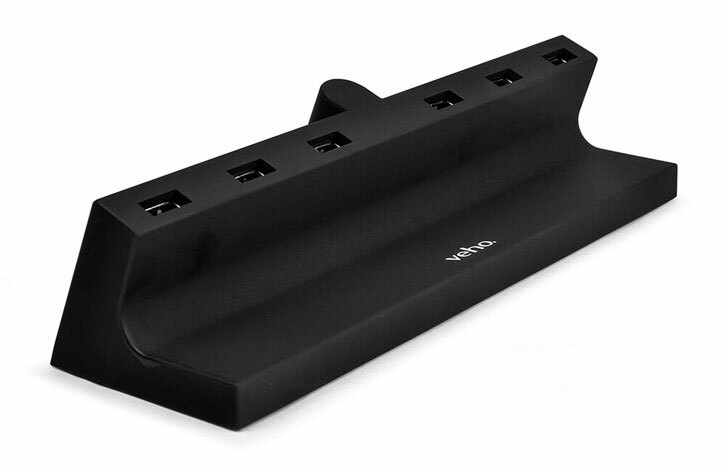 Usually to charge 6 devices, you would need 6 mains sockets. This is not always practical and is certainly not tidy, however this is not a concern for the Veho TA-6. 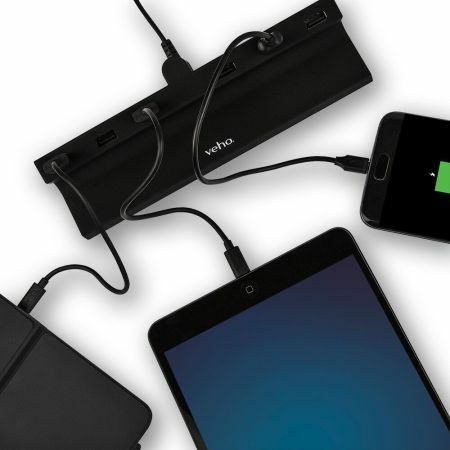 With just a single power source, you can create 6 USB charging ports for your devices, allowing you to charge all of your devices neatly and quickly. 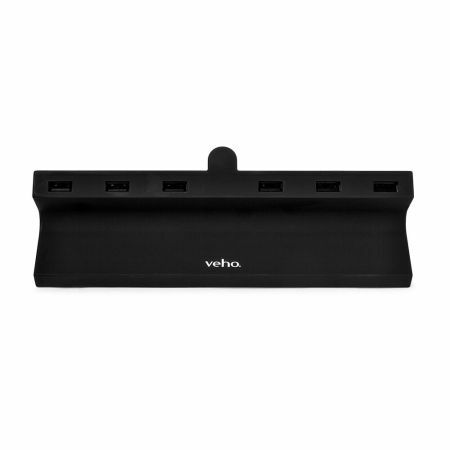 Perfect for use at home, in the office or on your travels, the TA-6 USB Hub from Veho can be taken anywhere thanks to a lightweight and ergonomic design. 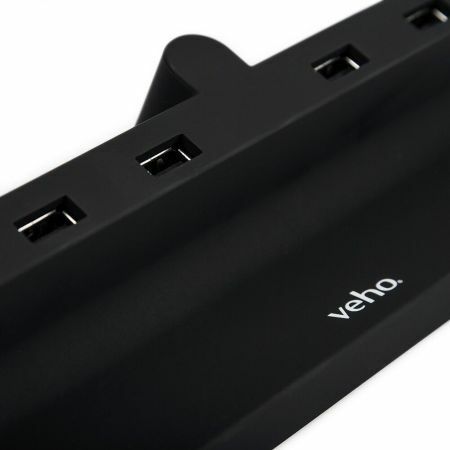 Ideal for travelling where USB ports and sockets may be limited, the Veho TA-6 USB Hub gives you the power to keep all of your devices fully charged, ready for the day ahead. The Veho TA-6 USB Hub features an impressive 7A output split over 6 USB ports. 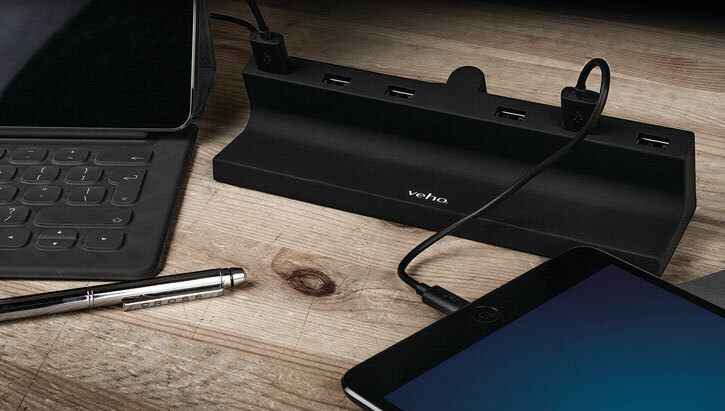 This allows you to keep a wide range of devices fully topped up through quick and efficient charging. Going somewhere? 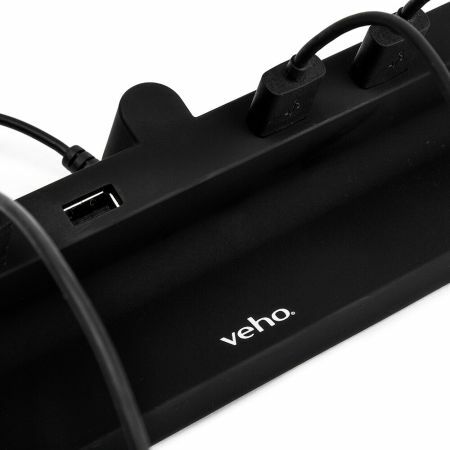 The Veho TA-6 makes the perfect travel companion thanks to three versatile multi-national mains adapters - UK, EU and US - making this hub ideal for use in over 100 countries around the world. 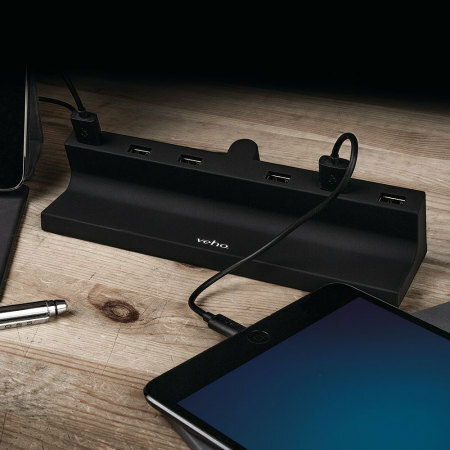 The sleek designs allows the TA-6 hub to blend in to any surroundings, making for a stylish, yet discrete charger that will compliment both the devices it's charging and the room it finds itself in.